Midboss has revealed to I Play PS Vita that the launch date for their cyperpunk adventure 2064: Read Only Memories for PS Vita and PS4 has been moved from its planned August 16, 2016 release date. The developer is now anticipating a mid/late September release with more information to be revealed closer to the new release date. 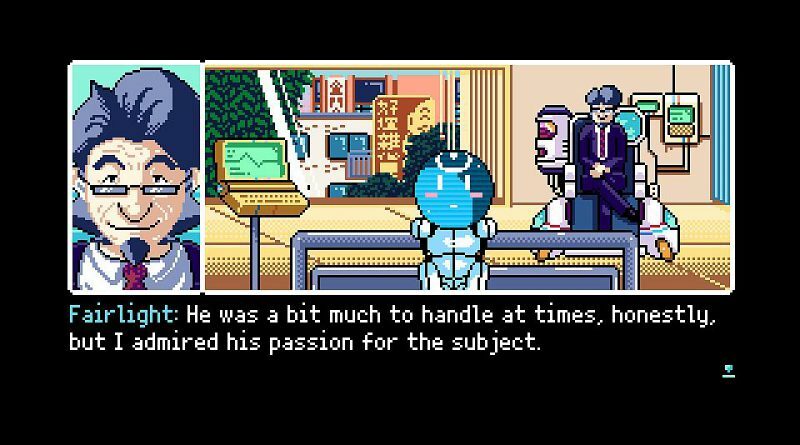 Set in Neo-San Francisco nearly fifty years into the future, 2064: Read Only Memories takes players on a whirlwind adventure as they work to uncover the mystery of what happened to the creator of their adorable robot friend Turing, the world’s first sapient machine. Meeting and interacting with a diverse and dynamic cast of people all with complex personalities, players will solve puzzles and investigate this futuristic world, while making choices that determine their trajectory throughout the game. 2064: Read Only Memories will include a hugely diverse voiceover cast of 29 people, including UpUpDownDown’s Austin Creed (a.k.a. WWE Superstar Xavier Woods), and The Walking Dead’s Melissa Hutchison.